one to wear, the other to share. 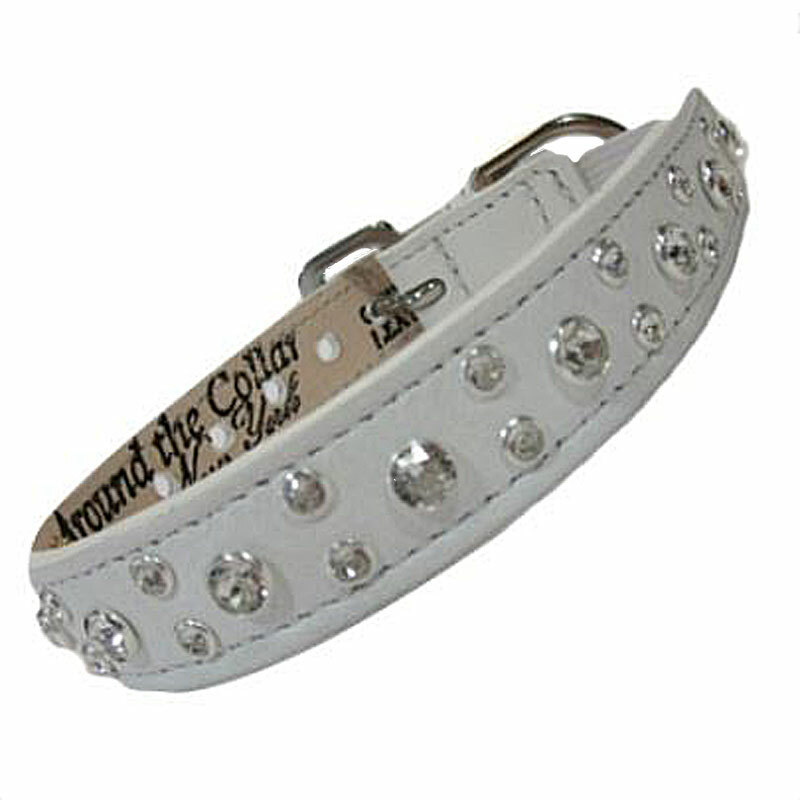 Custom leather cat collars are made with genuine leather and styled with Swarovski crystals, or hardware, like studs, stars or spikes. 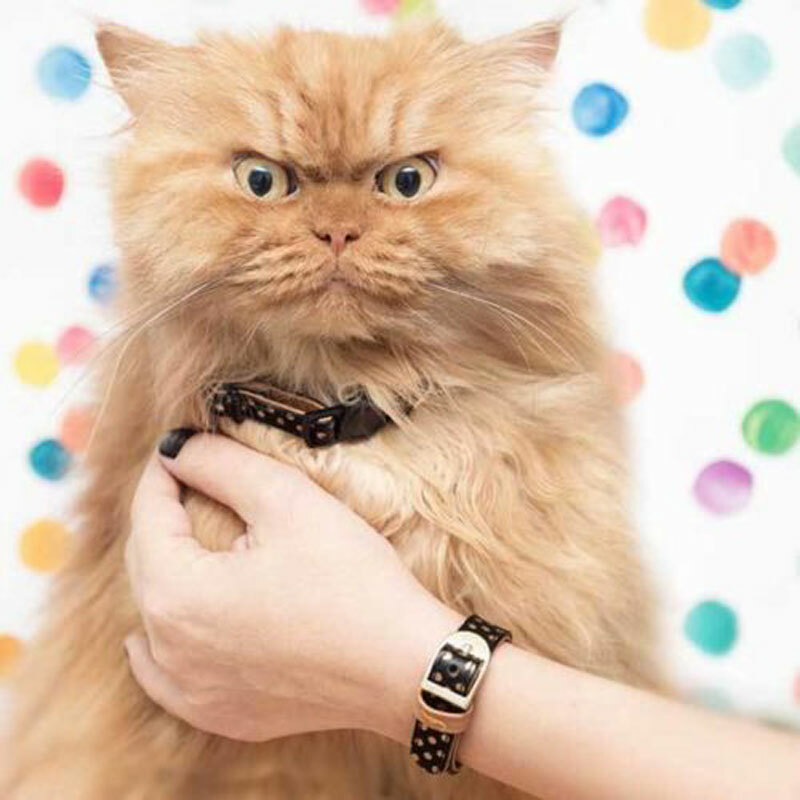 Each cat collar comes with an elastic strip near the buckle for your cats' safety.